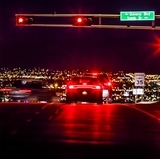 The University of New Mexico School of Engineering’s online program in computer engineering is ranked No. 1 on a list of the 2019 Most Affordable Online Master’s Programs in Computer Engineering ranking by OnlineU. UNM was included on a list of 25 universities from around the country that cost less than $30,000 a year for an online degree in computer engineering. 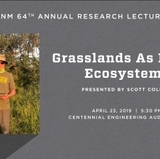 UNM’s annual cost was around $5,900 a year for the program, compared to No. 2 ranked Mississippi State University, which cost $7,117 a year. The ranking was for the online program in computer engineering in Internet of Things, which is a 31-credit-hour program that focuses on embedded electronics, software, sensors and networking capabilities, which collect and exchange data on a massive scale. Courses are offered in subjects such as machine learning, digital signal processing, cybersecurity and cloud computing. Last year, UNM’s computer engineering master’s program ranked No. 22 in the U.S. by Best Computer Science Schools. The School of Engineering has established several all-online graduate degree programs. The master of construction management program, which has been offered for several years through a combination of online and in-person courses, switched to an all-online format in 2016. 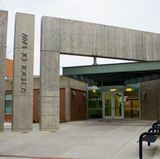 The program, which is managed out of the Department of Civil, Construction and Environmental Engineering, is a unique degree that combines business management skills specifically focused on the construction industry. Courses, taught by faculty and industry experts, focus on safety, law, construction documents, equipment, LEED standards and other topics of interest to working professionals in the construction industry. The master’s in space systems engineeringis another new online degree program in the School. The program offers two tracks, one leading to a master’s degree in electrical engineering and one to a master’s in mechanical engineering. The all-online master’s degree program in space systems engineering is one of the first master’s-level space systems engineering programs in the country. The computer engineering program is 31 credit hours, and the mechanical engineering program is 34 credit hours. 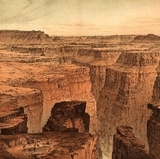 The degree programs were developed with careers in mind, with input from the Air Force Research Laboratory Space Vehicles Directorate, based in Albuquerque, to provide graduates with the advanced skills to further their career in the space systems industry. All the online degree graduate programs are offered in an accelerated, eight-week format. 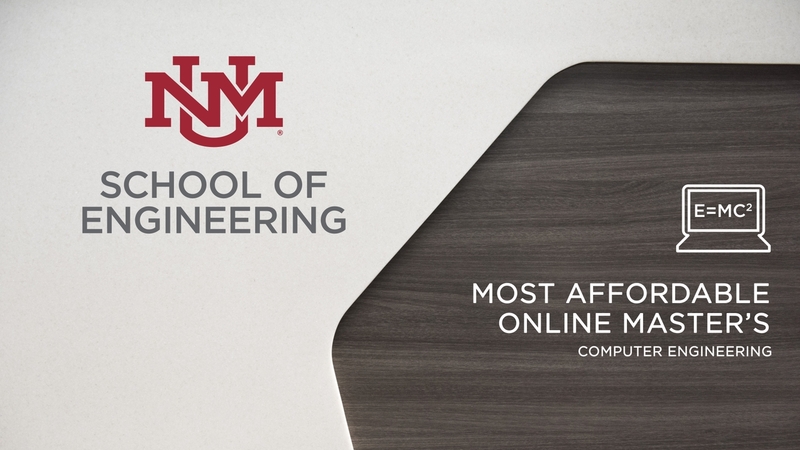 To find out more about online offerings in the School of Engineering, visit unmonline.unm.edu.